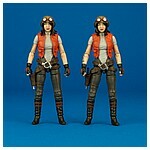 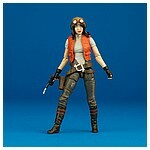 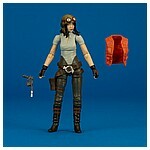 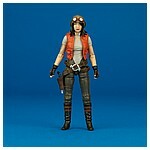 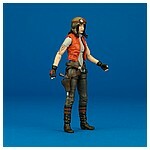 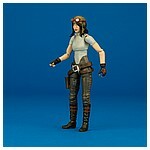 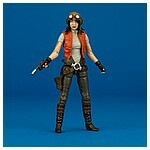 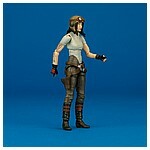 The VC129 Doctor Aphra featured on this page was released as part of the third wave of The Vintage Collection's 2018 3.75-inch action figure line. 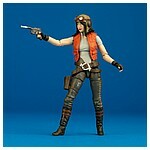 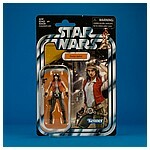 It is a repack of the figure included in Hasbro's 2018 San Diego Comic-Con exclusive Doctor Aphra Comic Set. 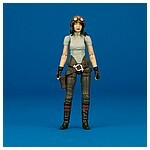 This version can be identified by the silver product stamp on the figure's right thigh. 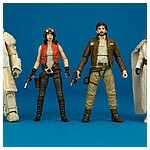 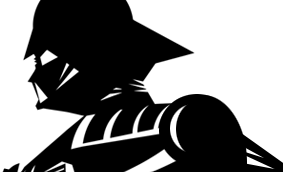 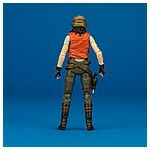 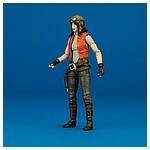 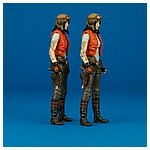 The VC129 Doctor Aphra began shipping in September, 2018 along with the VC128 Range Trooper, VC130 Captain Cassian Andor, and VC131 Luke Skywalker action figures. 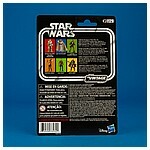 This assortment was the last of the product reveals displayed in the 2018 International Toy Fair Hasbro showroom in support of The Vintage Collection's return.